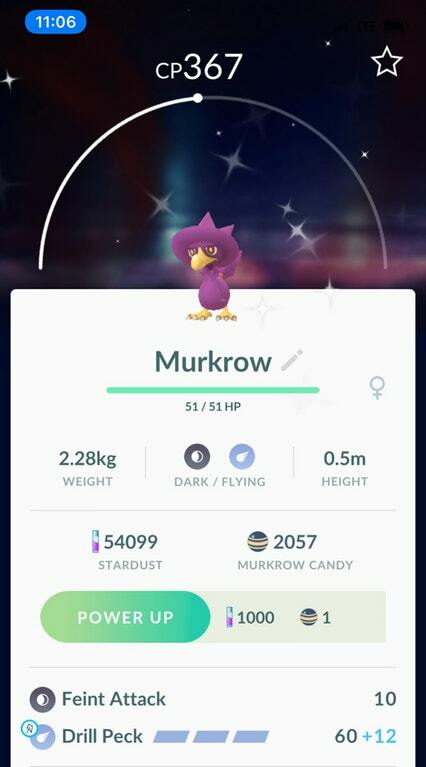 That includes a Shiny Murkrow! 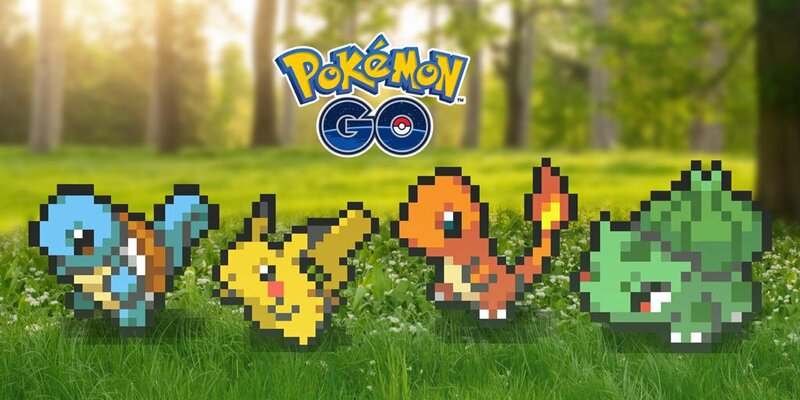 Niantic have led the charge of April Fool celebrations by adding 8-bit sprites of Pokémon into Pokémon GO.  They appear in the nearby sightings, the Pokémon caught list and the Pokédex – and even old announcements! Unannounced also is the increase of Murkrow spawns, attributed to it being a Pokémon with the Ability of Prankster. 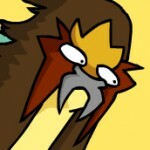 This coincides with its Shiny form being added to the game yesterday, and one has already been caught. What do you think of GO’s embracing of April Fools this year?